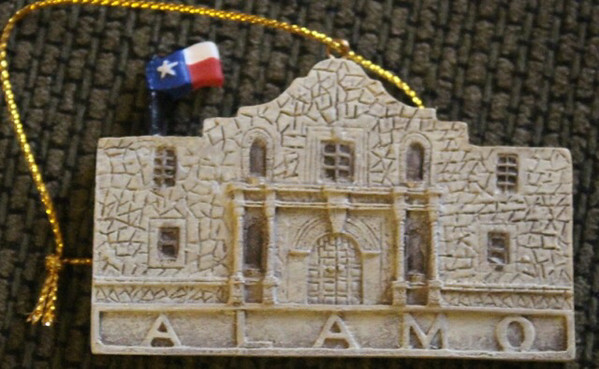 In 2006, Robby, Reagan and I saw a bit of Texas and this included seeing the Alamo. It was one of the places that looked just like it's pictures to me. I don't remember a whole lot about the trip except that Reagan's little blanket fell off the stroller and into a muddle puddle. So maybe, I should put going to the Alamo again on our list. I know that the boys would love it. Here is the brief blog from that trip and unfortunately, the picture links don't work.